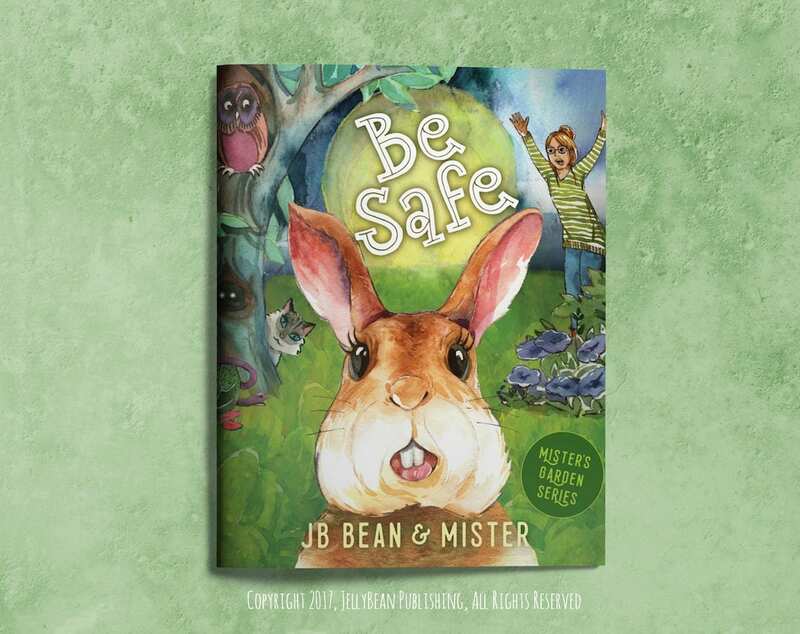 The first title in the series, Be Safe, introduces the young reader to Mister and tells the tale of how it all began. 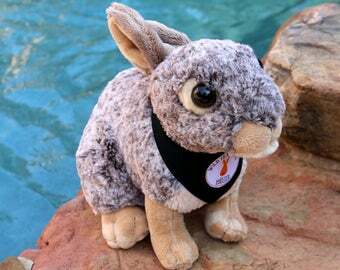 It is a sweet story of love between a wild Texas cottontail and "her" carrot lady. JellyBean kitty can also be spotted in various pages of the book so look for her! Written by JB Bean. Illustrated by Olga Lea. 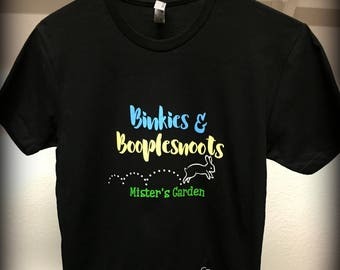 Layout by Mark Gelotte. ***Please message me who you would like the book to be signed to when you place your order. I will hold to ship till I confirm if you want the book signed or not. Thank you! The book will ship via USPS Media Mail. This beautiful book is as magical as Mister's Garden! Perfect for any age! i luv this so, so much! totally adorable and heart-warming! i can’t wait for the next book! it makes me happy to know there are kind, beautiful people like the Carrot Lady in the world. The Mister book arrived very fast! The story is so sweet! 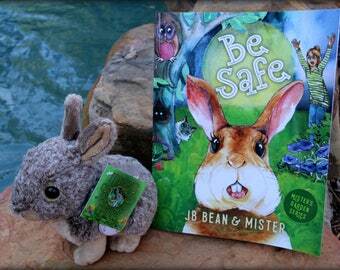 A book for all ages the message in the story is genuine. But and enjoy! !